Now I have nothing against unicorns, but I see a lot of appeal in a horse game that does away with the glitter and magic and focuses on the more realistic parts. Equestrian even promises to feature “The most realistic riding in a game, ever”. Needless to say, I am intrigued. The passion for horses and horse riding is evident not just in how the team presents its project, but also in a detailed write up about the motivations behind the development on developer Kavalri Games homepage. Since Equestrian is a lot further in development than my own horse game prototype, I have hopes that this may be the horse game to show the game industry that riding enthusiasts are a passionate and viable target audience, provided game developers start taking their interests seriously. I found out about this project’s existence shortly after launching The Mane Quest and I’ve been meaning to feature it and its developers for months. Since I have still not gotten around to that, I at least want to highly recommend following the development on Facebook or Instagram, where the Equestrian team posts WIP animations of their horses, and a hilarious new series of videos where their programmer draws a horse every day until he gets good at it. Stay tuned for more information about the game and the team’s plans for it. 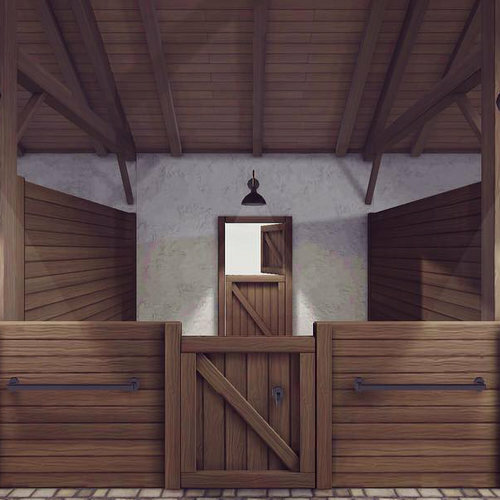 Equestrian is going to be a free-to-play mobile game with optional in-app purchases. It does not have a release date yet.